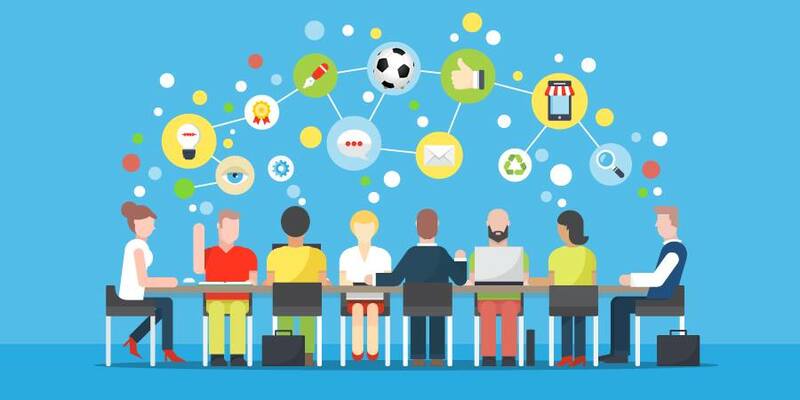 The RCYSL Board will meet on 4-8-19 to discuss soccer league business, plan future events, fill vacant board positions and more. This meeting is open to the public. Get answers to the most common questions before the season starts. 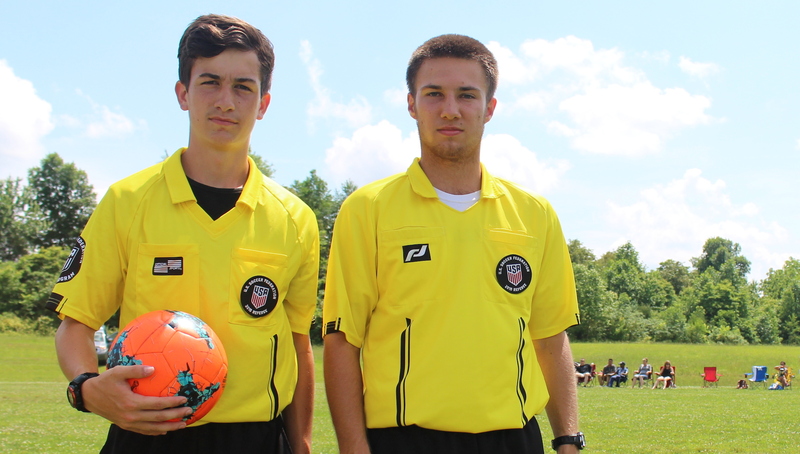 RCYSL has a need for youth or adults to referee U6 - U14 games in Rineyville. Youth Soccer League is not responsible for the content of external Internet sites.